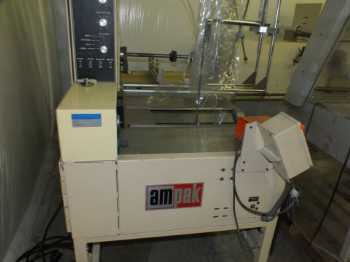 Ampak was purchased by Heat Seal. Ampak's complete line of skin packaging machines is of the highest quality and the easiest to use and can function as standalone units or be integrated with automatic infeed and outfeed systems, along with die cutters to automate the skin packaging process. 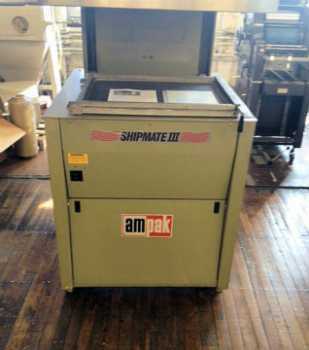 The Shipmate or Master skin packaging machines can also be used as thermoforming machines and coupled with a die cutter to create your own blisters. All Ampak skin packaging machines use the energy efficient patented Spirad™ instant heater elements. Ampak's Maxima vertical baggers combine quality and flexibility into one of the leading vertical bagging systems on the market. The Maxima bagger can be used as a stand-alone bagging unit or integrated into your custom bagging line. The Maxima vertical baggers are designed to run efficiently with all types of centerfolded film such as high and low density polyethylene, polyolefin and PVC shrink films. 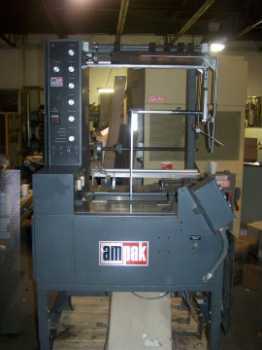 Ampak also offers a line of blister card sealing machines. The blister sealing machines are rotary units available in two station table units or four station floor models.